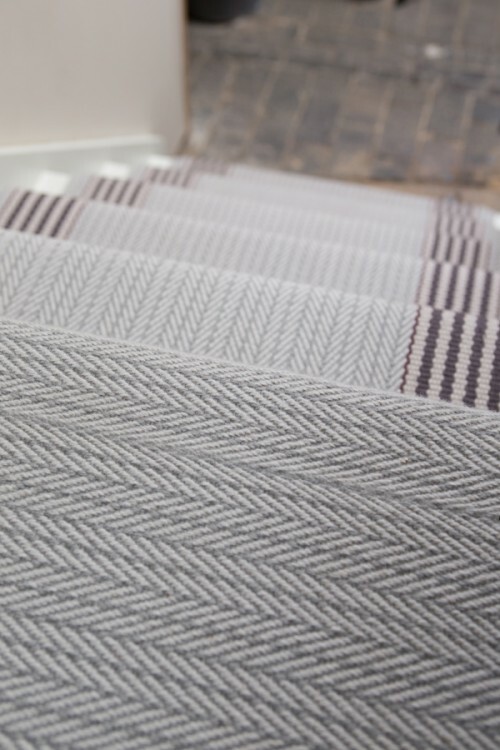 Here at Roger Oates, when it comes to our flatweave runners, we believe in the fundamentals – excellent design and expert craftsmanship. But we also believe that without a worthy raw material, our final product wouldn’t be the industry leader it is. 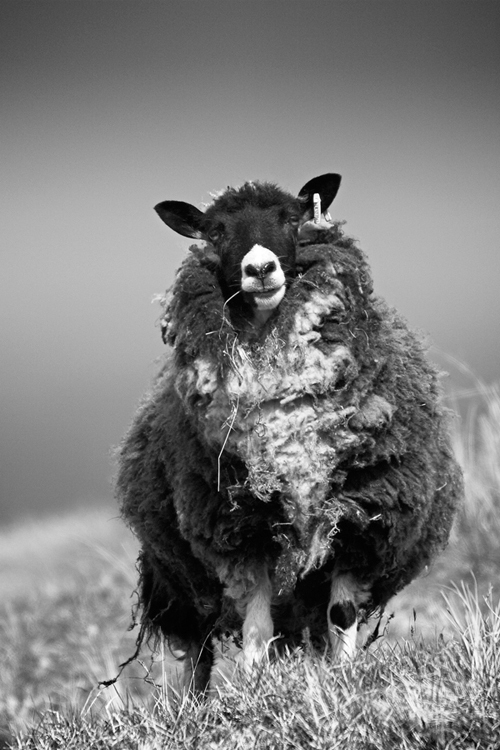 It’s Resilient – the fibres that make up wool are curly and springy in texture. Meaning they can stretch but will always return to their original shape. Our runners will therefore look newer for longer. 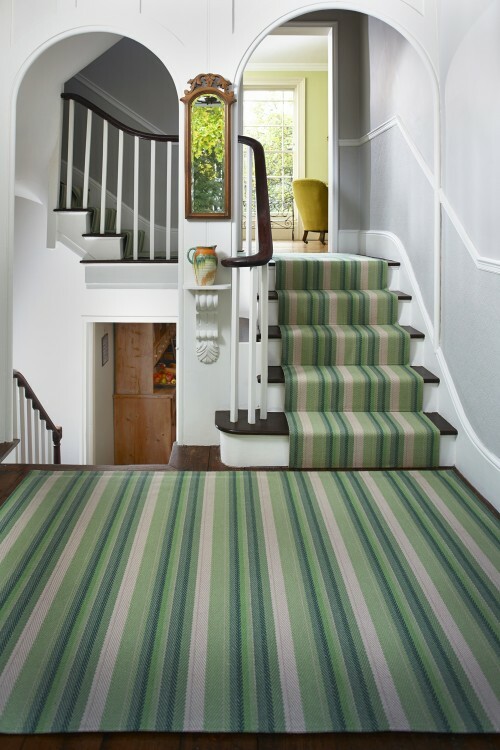 Wool also has a brilliant safety feature, it is naturally fire retardant therefore perfect for interiors. It’s Easy to care for – lanolin, the waxy protective coating found on wool fibres, helps resist stains, giving you more time to mop up spillages. It’s anti-static properties help repel dust and dirt keeping things looking cleaner for longer. It’s Breathable – it acts as a natural filter by grabbing hold of pollutants and permanently locking them out of the air we breathe. 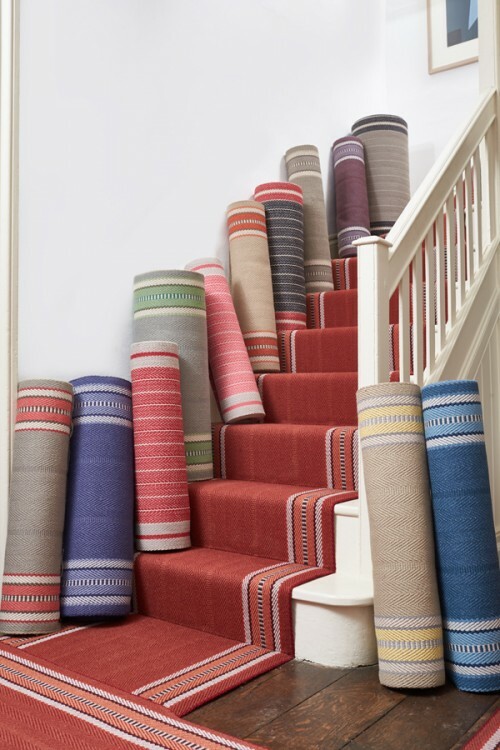 In short, wool is a natural and permanent air purifier constantly working in your home. 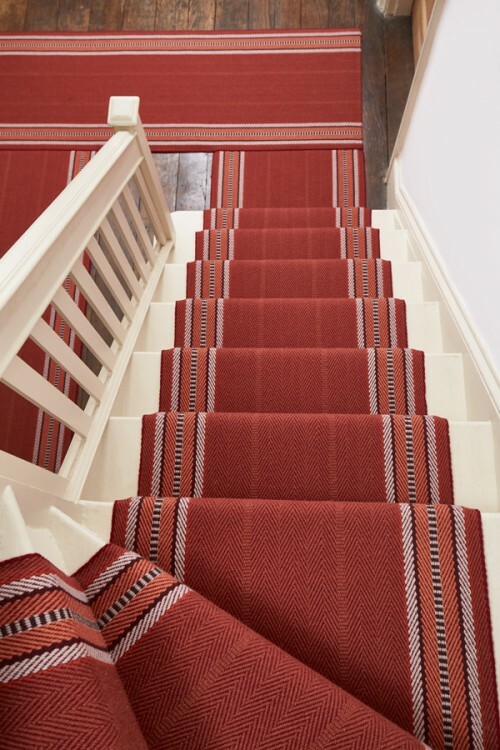 It’s Absorbent – when treated correctly wool can be richly dyed. This allows us to bring you a wealth of beautiful shades so you can add our distinctive colours as well as texture to your home. It’s completely natural – as long as the sheep are happy and well fed they will produce new fleece every year meaning it is sustainable. Wool is completely compostable too, so eventually, at the end of one of the products life, it can be naturally returned to the earth to begin the cycle again. So that’s why we choose wool, why wouldn’t you?